884 Decryptor Mini is simple to use: just connect it to your Android smartphone or tablet, with USB-OTG capability (for more details click here), or to a Windows PC (7 or higher) with an Internet connection, download the Keyline Cloning Tool mobile App* or the PC Software and start car key cloning procedure without having to press any buttons or connecting to a power outlet. For more information on 884 Decryptor Mini download the Question & Answer sheet here written by Keyline specialists or download here the Quick Guide. * Keyline Cloning Tool mobile App must be used only with 884 Decryptor Mini. The App Keyline Cloning Tool for iOS is available exclusively for 884 Decryptor Mini with Bluetooth & Power Adaptor. Texas® 80-bit for Kia®, Hyundai®, Ford® and Toyota®. ** Regarding first generation Philips® Crypto transponder, 884 Decryptor Mini can clone some PH1A; but not PH1D and also Keyline RK60 remote controls. 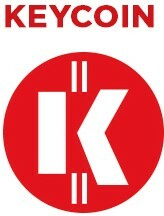 *** In order to clone TKM-supported Megamos® Crypto transponders, the 884 Decryptor Mini must be activated through the TKM. Xtreme Kit. For a complete list of models that can be cloned to date, please consult the TKM. Xtreme Kit pages. To get information on prices, please contact your area sales agent or the nearest distributor. Width: 4.7 Inch. / Depth: 3.9 Inch. / Height: 3.5 Inch. An easy, useful and intuitive video to discover the 884 Decryptor Mini world. Learn how to install the TKM and start the Megamos® Crypto cloning process with Keyline 884 Decryptor Mini. Learn how to register the user profile and the Philips® Crypto cloning procedure with Keyline 884 Decryptor Mini. 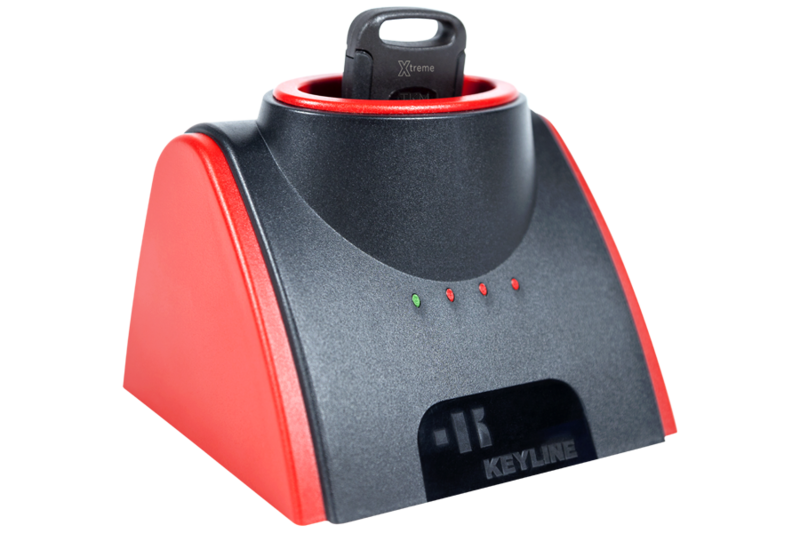 Learn how to register the user profile with Keyline 884 Decryptor Mini. Learn how to link and unlink 884 Decryptor Mini from your account. Learn how to check the smartphone USB-OTG capability with Keyline 884 Decryptor Mini.It is also recommended to perform a final test to ensure the perfect connection for communication between the device and 884 Decryptor Mini.